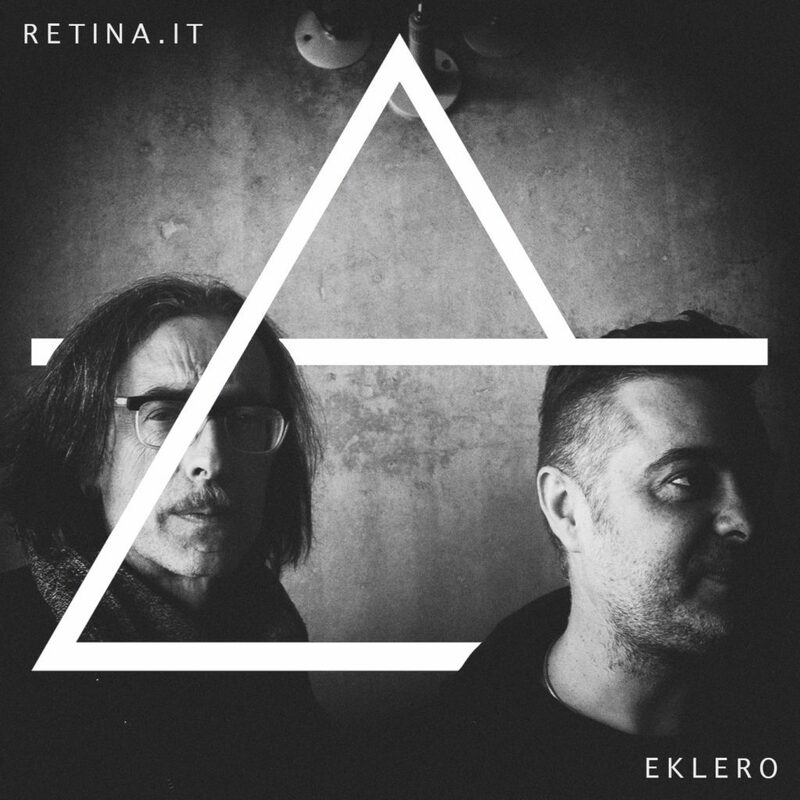 Retina.it are Lino Monaco and Nicola Buono. They met at the beginning of the 90’s where both engaged in various neapolitan clubs. After discovering to have the same interests, tastes and bents on music, they decided to create something together. In ’94 they met dj Rino Cerrone and together they gave birth to the Qmen, one of the first Tekno Neapolitan project. With this name the trio sent to press 3x 12″ with italian and foreign labels. Kraftwerk, Plaid, Alva Noto, Rechenzentrum, Pole, Apparat, Matmos, Telefon tel aviv, Ikue Mori & Zeena Parkins, Kim Cascone, Kangding Ray, Aoki Takamasa and many others.